Media Giant ABS-CBN, together with leading digital service providers Pldt Home and Smart Communications have teamed up for iWant TV, the TV network’s streaming service for digital content such as TV shows and movies. Soon, PLDT Home and Smart subscribers will be able to take advantage of this service using their prepaid or postpaid accounts to watch their favorite Kapamilya shows, movies and other related content, either on their computers, or by using the iWant TV app on their mobile devices. PLDT Home and Smart will also be rolling out some exciting offers to allow their subscribers to enjoy the benefits of the service. iWant TV can be used to stream both current and past ABS-CBN TV shows such as On the Wings of Love, Dolce Amore, Ang Probinsyano, Til I Met You and many more others. PLDT Home and Smart subscribers may register for an account at www.iwantv.com.ph or download the iWant TV app from the App Store or Playstore. 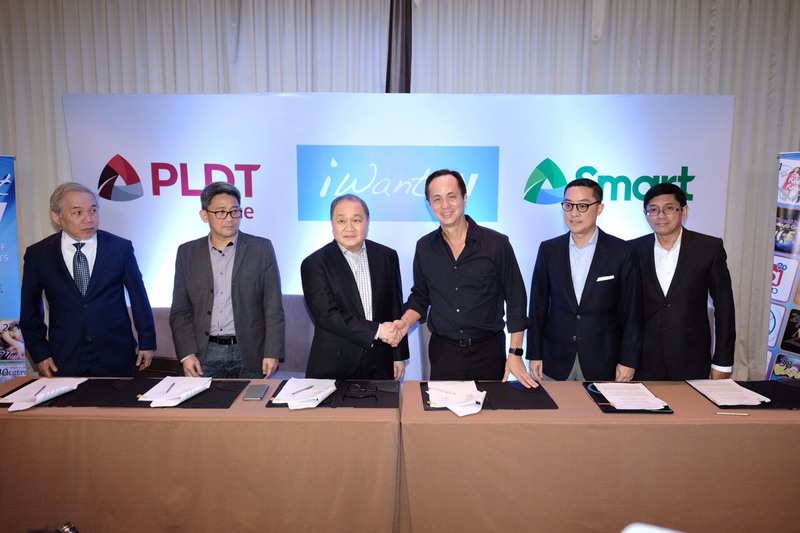 The post Smart, PLDT Home and ABS-CBN Team Up for iWant TV appeared first on Gadget Pilipinas.